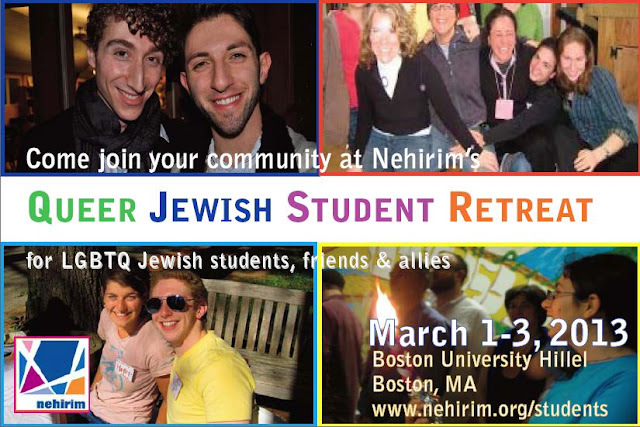 I spent part of this past Shabbat at the Nehirim Queer Jewish Student Retreat, co-sponsored by Keshet, Hillel Council of New England and NUJLS (National Union of Jewish LGBTQ Students); it was held at Boston University’s Hillel. 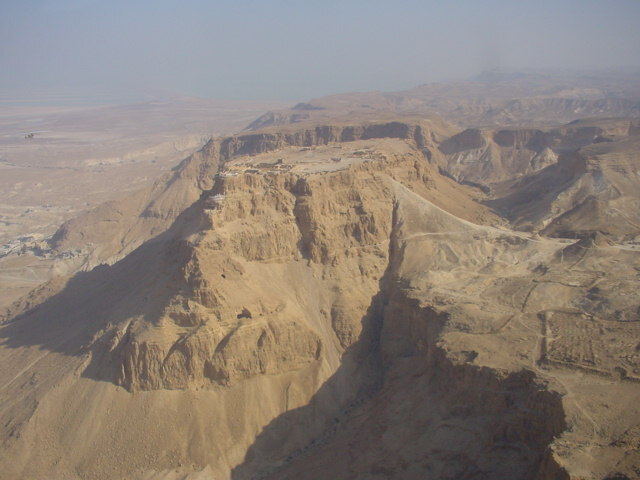 Click here for the retreat's webpage and here for its Facebook event. rights in the secular world, and much more. And the Jewish community has played a vital part, led by this retreat’s sponsors and others. What’s it all about? How can you connect and spread the word? Come learn, share, question and discuss!" Usually I would have been more locally focused, but the more than 50 students attending were from colleges (and hometowns) in many states. About half attended my class, and had good questions and comments, and we had a really quality discussion.